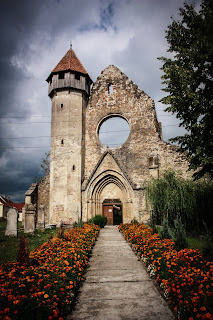 Or Tour the birthplace of Dracula. 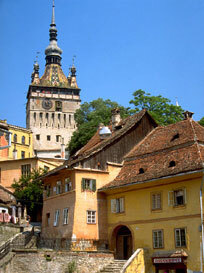 This is Sighisoara this is on my list of "Romania Tour Transylvania." Is there something that you would want to tour? For the most part, Dracula is a great character that people would want to see. Where is Transylvania as a popular tourist destination without him? 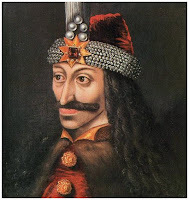 Vlad Tepes the man who made the character in Dracula so popular. 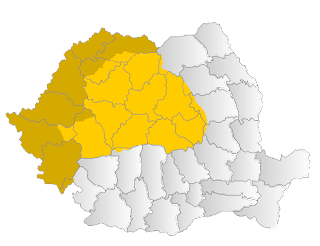 This is a warlord and a price of Wallachia who was born in Transylvania. Hence, why most people will take a tour of the city of his birth. 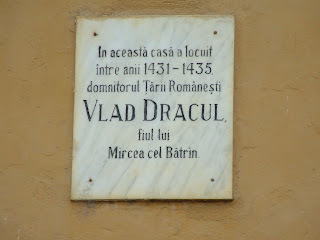 Birthplace sign of prince Vlad Dracul of Wallachia which is found in the city that his father had fled to. The city itself. 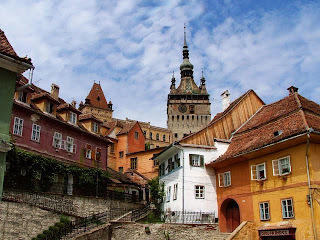 would you Tour Romania and Transylvania just to find out more about the man who lived there? 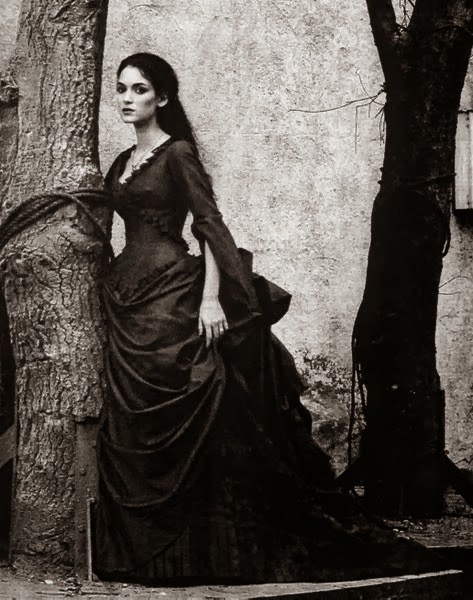 or is simply touring Transylvania and Romania to see more of Dracula more interesting?